The final branding of the smartphone that is going to be announced alongside the Mi 8 is the Mi 8 SE. Some might mistake the name ‘SE’ for Special Edition, but after reading about the latest specifications of the upcoming device, it looks like it is going to be a less powerful version of the flagship. The Mi 8 SE could be similar to how Apple sells the iPhone SE and possibly the upcoming iPhone SE 2. The latter is a smaller and watered-down version of its premium iPhone lineup to make it more affordable to the masses. 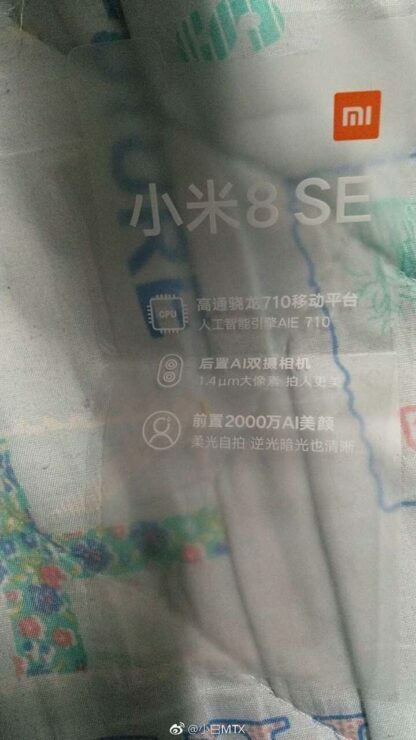 Similarly, the Xiaomi Mi 8 SE could be a less powerful version of the Mi 8 that is scheduled to get unveiled on May 31. 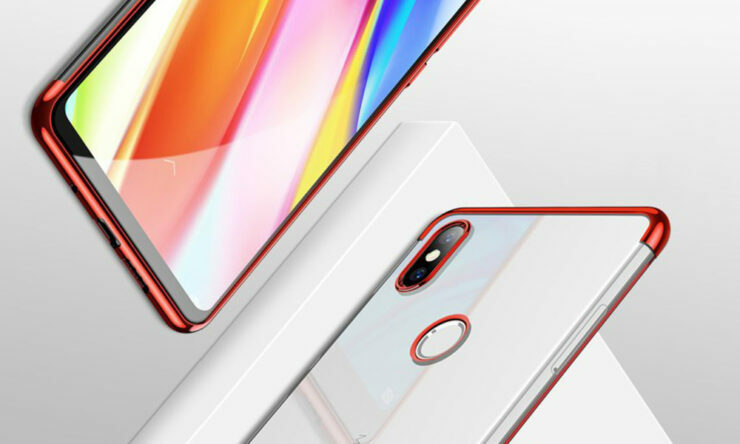 The specifications of the screen cover reveals a notch but it is not confirmed if this device is going to sport the same 3D facial recognition hardware that has been reported several times to be found on the Mi 8. It is also yet to be confirmed if the Mi 8 SE will carry around an in-display fingerprint reader. What we do know is that the upcoming device will have a Snapdragon 710. We covered the announcement of the Snapdragon 710 a while back, where the details stated that it is made on the 10nm FinFET process and sports flagship features while costing phone manufacturers less money to use on their upcoming devices, with the Snapdragon 730 being a more powerful member of the Snapdragon 700 series. The Mi 8 SE might be marketed in the same fashion as the iPhone SE, but feature a cheaper price when it is officially up for sale. As for the other internal specs, a dual-camera is on the cards which we believe will be fueled by AI when determining the sort of scenes to choose from the phone’s viewfinder. A 20MP front-facing shooter will also be present and we can expect the device to be sold in 4GB of 6GB RAM models. Internal storage could start from 64GB, but we don’t know if it will house an expandable storage slot or not given that it is a part of the Mi 8 series. As a reminder, the announcement will take place on May 31 and we’ll be here to provide you with on-time coverage.